Choose from 3 beautiful cottages..
Our Dairy Cottage has been recently renovated! Beautiful views of the Clywydians & sleeps up to 6 people! Our Dairy Cottage sleeps up to 4 people! Many of our cottages feature spacious rooms! Situated on an upland hill farm near Llanrwst, these properties offer outstanding self catering accommodation, quiet & rural but not remote. 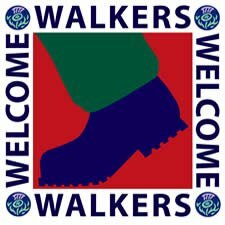 This is an excellent base to explore North Wales, for walking, cycling or just to relax! 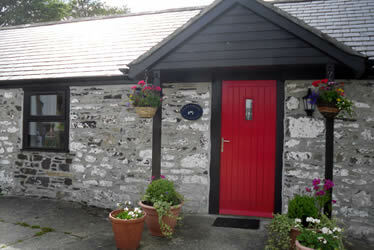 All of our Self Catering Cottages are Visit Wales 4-star graded. 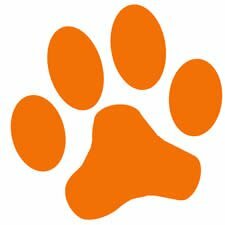 Children & pets are always very welcome. This spacious self catering farm house sleeps 6. This renovated self catering holiday cottage sleeps up to 4. This self catering holiday cottage sleeps up to 4. Spacious with amazing views of Clwydian Range sleeps up to 6. Our self catering holiday cottages are situated in the heart of Snowdonia amongst some of the very best walking trails and cycling trails in the country! We are close to the Marin Trail, Penmachno Trails and only a short drive away from Coed y Brenin. 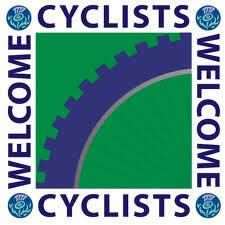 We have secure lock ups for cyclists. 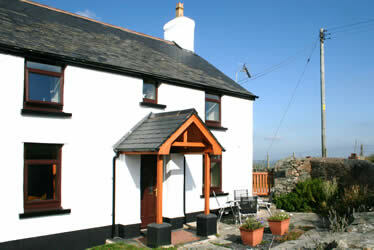 Outstanding self catering accommodation in Snowdonia North Wales! Situated on a quiet no-through lane, away from the crowds of tourists yet still within easy reach of the friendly market town of Llanrwst for shops and the popular village of Betws y Coed. 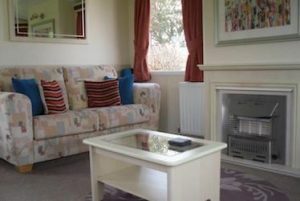 Warm & cosy self-catering holiday cottage beautifully decorated, furnished & equipped to highest standard. Sleeps up to 4. Friday start. Well appointed, spacious family self-catering holiday cottage – a real home from home. Sleeps up to 6. Friday start. Recently converted to an exceptionally high standard. 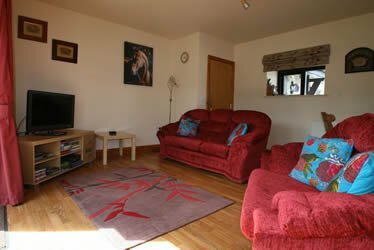 Spacious and comfortable self-catering holiday cottage. Sleeps up to 4. Friday start. Static caravan with fantastic views of the Clwydian range across adjacent farmland. Sleeps up to 6. Friday start.